Massive changes to China’s general aviation infrastructure and policies are ahead after recent initiatives announced by the Chinese State Council. Acknowledging that general aviation is vital to the country’s transportation system and just as important as commercial aviation, the council named general aviation the next engine to drive the Chinese economy. 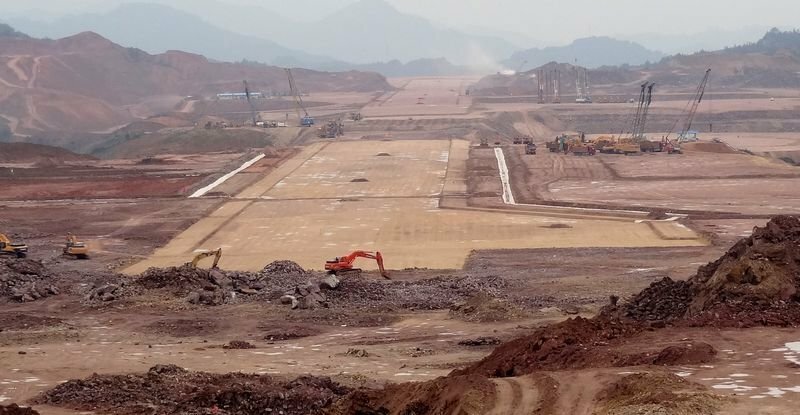 The government body, in a series of communiqués, issued sweeping reforms, among them a mandate to construct 300 new general aviation airports by 2020, more than doubling the current number in the country. To facilitate that expansion, it has lowered the approval level for airports from the central government to the provincial governments, and it will encourage private investment in building airports. A plan is in place to free up more airspace, gradually raising the observation altitude, under which pilots need not file a restrictive flight plan, to 3,000 meters (9,840 feet) from 1,000 meters (3,280 feet). Those parameters are more in line with international convention. Another aspect of the reforms calls for reducing the time needed to process a flight permit from several days to as little as two hours in certain regions. Other changes lie in getting an air operator certificate (AOC). Formerly it took two years of government supervision after a company was established before it could be granted an AOC. “They are taking that requirement away so there is no two-year preparation for establishing a GA company,” said Liao. It’s not accurate to consider only the Chinese-registered aircraft, according to Liao, because so many aircraft owned by mainland Chinese companies are registered elsewhere. He estimates the growth of the “real world” fleet to be about 15 percent annually. “From the OEM point of view, they may not have gotten many orders last year or the year before, but they have to remember they pushed so many aircraft into the banks three or four years ago,” Liao told AIN. “Even though those aircraft appear on the OEM order books as ‘sold,’ they were not actually sold. The banks have actually become distributors.” Liao also noted the rise of the pre-owned aircraft market in China as having an effect on new orders.